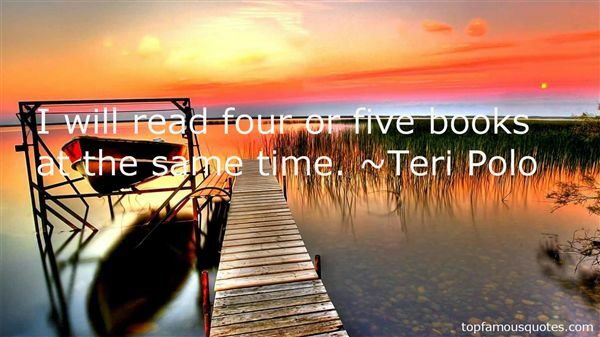 Reading and share top 5 Teri Polo famous quotes and sayings. Browse top 5 most favorite famous quotes and sayings by Teri Polo. Also, I'd like to play an athlete again, while I'm still physically fit, or a musician, like Nat King Cole, because I play the trumpet and sing. I'd like to incorporate that into a character." What Did Teri Polo Talk About?